There is not enough time in the day to thank God for all he has given and done for me, but I'm sure going to try. There is no doubt that we are abundantly blessed. 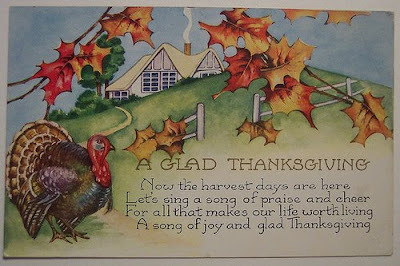 I hope you all have a wonderful Thanksgiving today. And please know that I am thankful for all of you. You are all so sweet, positive, encouraging, FUNNY, uplifting, complimentary, and just plain nice. Thank you for that. Boo on the sickies!! I'm not sure what to say about the uncle/aunt thing!! And..we just got back from my grandparents to see we have free movie channels too!!! We have about 10 things set up to record. Feel better soon!! Do You Want to Come Over and Shop?